I have a confession to make. It isn’t just sleep, reading, and crocheting that’s taking up my spare time. 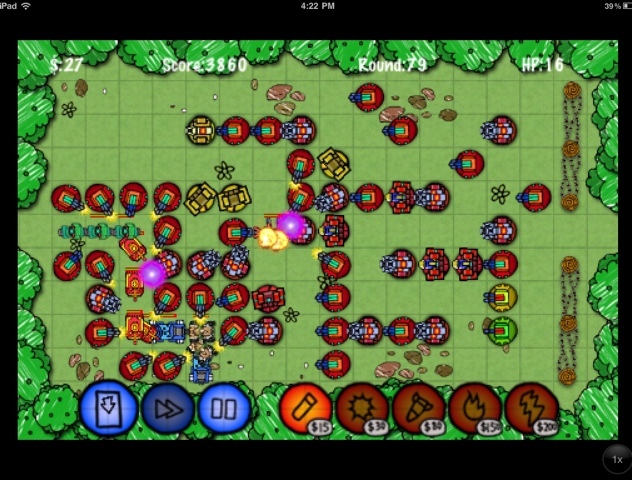 Playing the free iOS game EPIC is too. We went to see the movie last month (in 3D) and we enjoyed it so much I figured it wouldn’t hurt to try out the game. It is free after all. 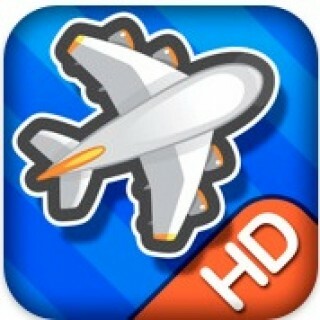 The app icon sports Nod’s photo. I wish it was Ronin or MK instead, or even the slugs. Haha! I like building my kingdom, training units, and doing battles. It’s a good thing I removed my CC info from my Apple ID or else I’d have bought a bucket of Aura already in exchange for more workers. So the game also teaches me to be patient, and to maximize the time of my workers so I could achieve what I want. Battles could be Single- (against Boggans) or Mutli-Player (other users). I haven’t lost yet! But I really hate the waiting part. I want more workers so I can continue to expand, upgrade, or harvest ingredients! I’m not an app/game reviewer so this post probably lacks the finer points of a review that would convince you to check it out for yourself. But I play games on my iPhone, and I definitely love this one. In line with my efforts to use the iPad more often, I brought it along when the boyfriend and I went to Gilmore to see what was wrong with the PC. 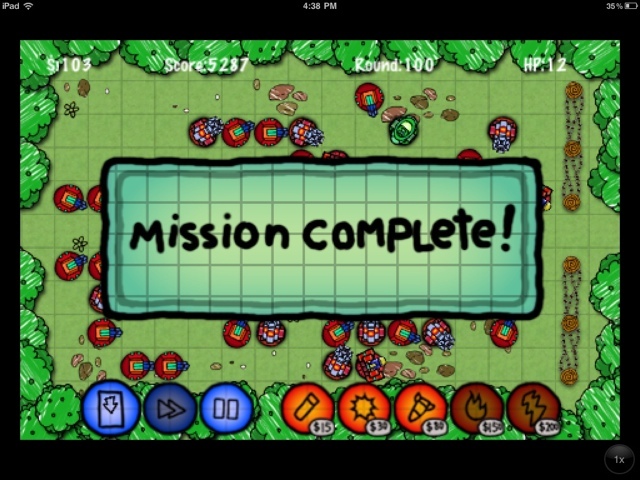 While waiting, I actually learned to play Doodle Defense! Today, while we had no cable and Internet service, I finished the same map at the next difficulty level. I’ve also started downloading a few more apps. I also learned to capture screenshots from here, and to attach photos to my post. 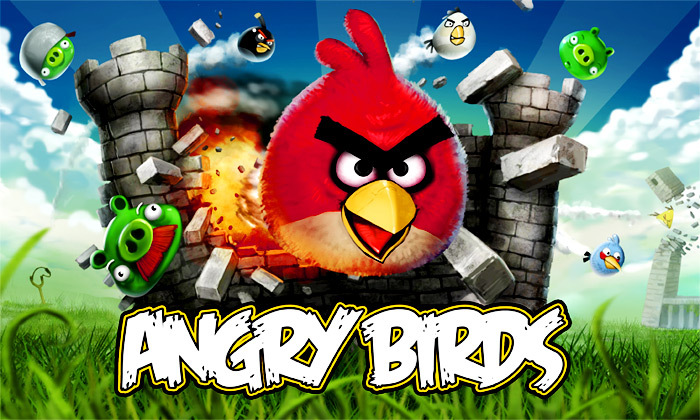 I have Angry Birds Seasons on the iPad and I find it harder to crack than the original version. We lost pretty much all our apps after upgrading to the latest iOS and having the device jailbroken. No big deal really, but we haven’t had time to redownload apps and discover new ones. Another thing I haven’t had time for is learn more about and take advantage of the Wii for fitness. We should definitely bring it down to the living room where there’s more space to move. Anyhoo, thanks to everyone who sent well wishes and channeled good vibes while I was away. So what has everyone been up to? It looks just the same way as it does on my PC. It also allows preview of images and pages linked to from the tweets. Only downside is that it crashes sometimes and I haven’t been able to ascertain the reason. I think I’m addicted to this game! 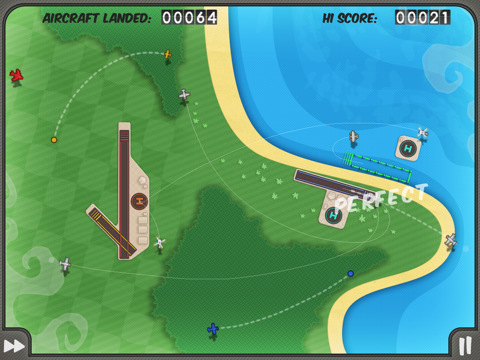 My highest score is only about 143 aircrafts landed. I wonder if there are other maps available in the game? 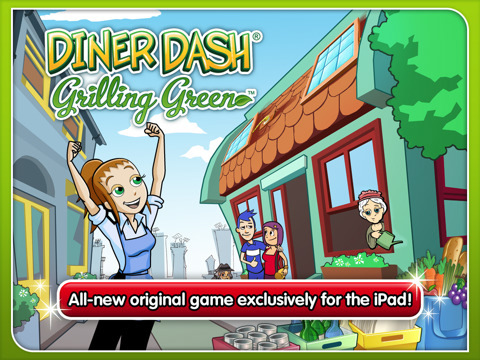 Playing Diner Dash on the iPad was a lot more fun than using a mouse on the PC. I can imagine how Cake Mania would be like 🙂 I finished the entire game already. Do you have an iPad? 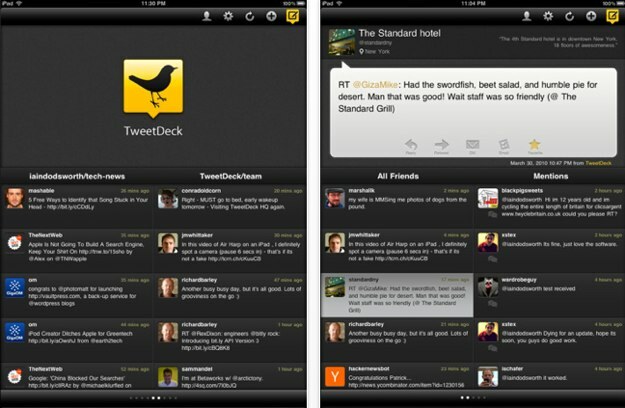 What’s your most used app yet? What’s your favorite? I actually haven’t been doing much GH lately, but the boyfriend was kind enough to get me the game when he was out to get new ones for himself. Ain’t he sweet? 🙂 And he lets me hog the PS2 just to enjoy it too. Another thing, you know those GH Arcade machines in the mall? He lets me play there too. I think he’s secretly proud of me, haha!